The law firm has decades of experience representing major utilities, both public and private, large utility customers, municipalities and government entities in various venues, including the New Jersey Board of Public Utilities and State and Federal Courts. Our experience in cable television, electric, gas, telephone, water, solid waste, resource recovery and landfill matters allows us to navigate through the unchartered waters of utility deregulation and consolidation, bringing creative analyses and new approaches to an ever-changing body of law and environment. 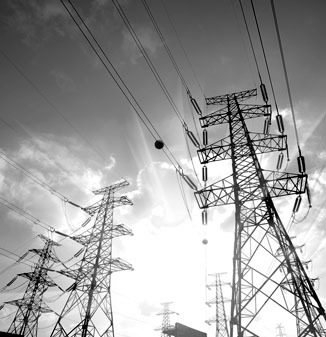 Our attorneys can assist any company or individual through the complex waters of energy and utility law. Our firm additionally provides coordination of support in the areas of business financing, mergers and acquisitions, and all aspects of commercial and corporate litigation to provide coverage for all areas that may arise in the energy, telecommunication and utilities areas. If you are seeking attorneys with a high level of sophistication, business acumen and experience to assist you with public utilities issues, call our Firm at (201) 947-4100 for a consultation.